Oral appliance therapy is a treatment for obstructive sleep apnea and snoring. It involves wearing an dental appliance that is worn when you sleep. Many of the appliances look like a retainer or athletic mouth guard. 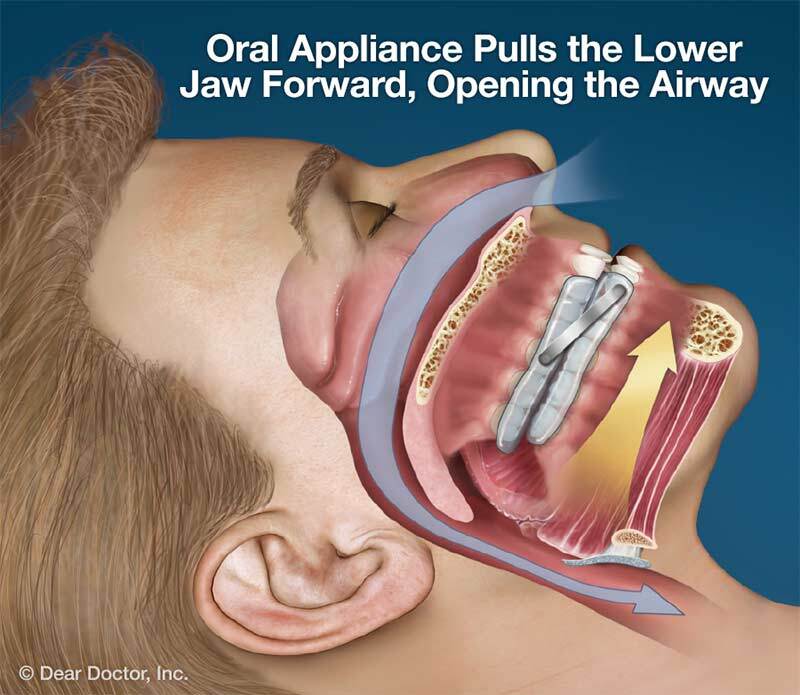 An oral appliance therapy is meant to keep your airway open by supporting your jaw in a forward position. We work with local sleep-trained dentists to create a custom fitted appliance. We do not recommend over the counter devices as treatment for sleep apnea or snoring. In the past, finding the therapeutic setting for the oral appliance can take 1-3 months. Even then, there should be a follow up sleep study to confirm that the settings are correct. Texas Sleep Docs now offers an oral appliance test, which is a sleep study where we identify that the oral appliance should be beneficial to treatment and at which settings the device should be set at. All of this in one night making it a dramatically more efficient process. 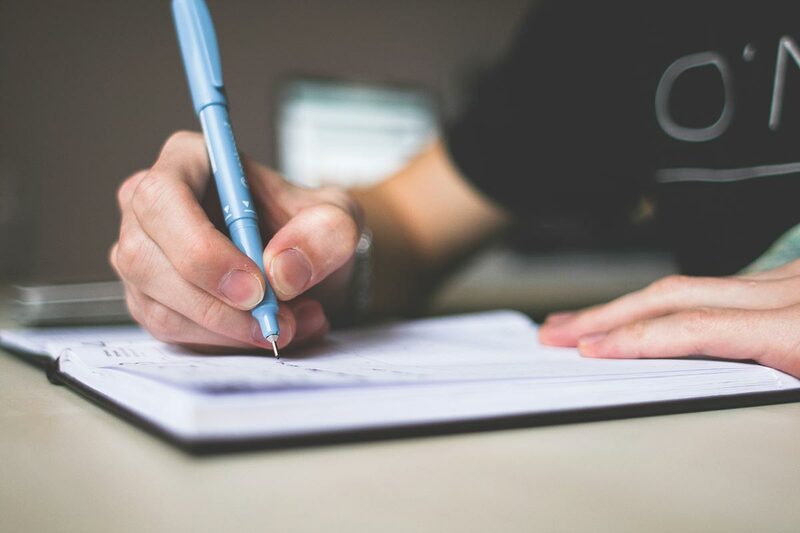 *note – all patients must have a qualifying diagnosis and physician recommendation prior to an oral appliance test. If you are interested in this style of therapy, then the next step is to schedule an appointment to discuss with our providers. We should note that this is method of treatment is not meant for everyone… even if they like the concept. Our providers will evaluate and discuss if this is the best option for your treatment.